One of my all-time favourite movies is Beetlejuice. It was my first Tim Burton movie and I knew then, at the age of 10, that it would leave a life-long impression. 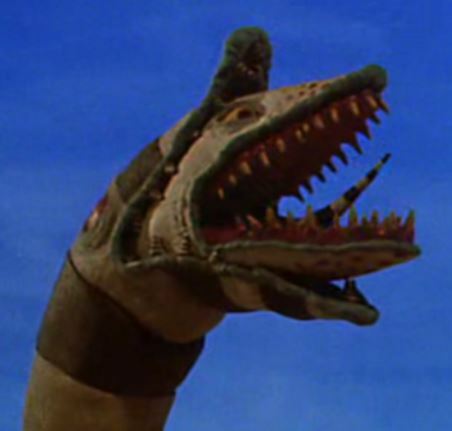 I also knew that sandworms were creatures to avoid. No trips to Titan for me! For this year’s Halloween season (I say season because, really, I start watching scary movies way before October 31) I wanted to lounge around in slippers with a spooky theme. After a creative brainstorming session with Little Sister Sue we came up with Sandworm Slipper Socks. 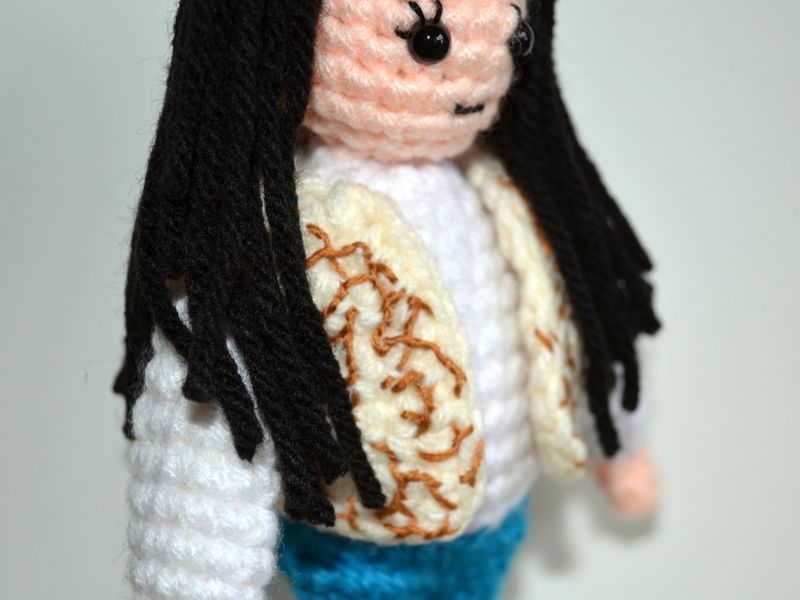 In this post you’ll find the first part of the pattern. Size: fits women’s size 8-9. To adjust the length of the sock, add or remove the number of “work” even rounds. To adjust the width, add or remove the number of stitches in the beginning rounds. In this case my foot length is 9″ and the width (at widest point) is 9″ around. 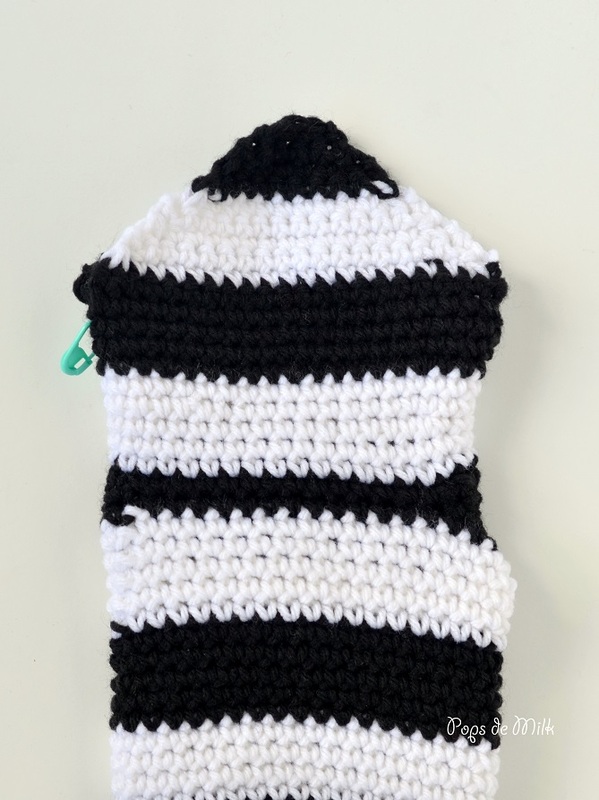 The sock pictured has a total length of 9″ (44 rounds) and width of 10″ (36 stitches) around. Notes: Foot and Ankle are worked in Rounds joined with slip stitch, do not turn at end of round. Starting chain does not count as stitch and first stitch is worked into same space as slip stitch. Heel and Mouth are worked in Rows. Starting chain does not count as stitch. Do not fasten off Black. Fasten off White. Flatten piece to make mouth and place marker one on each side. With 5.00mm and Black yarn. Cute! Beetlejuice is the reason I spent a good portion of my adolescence wishing to be Winona Ryder. 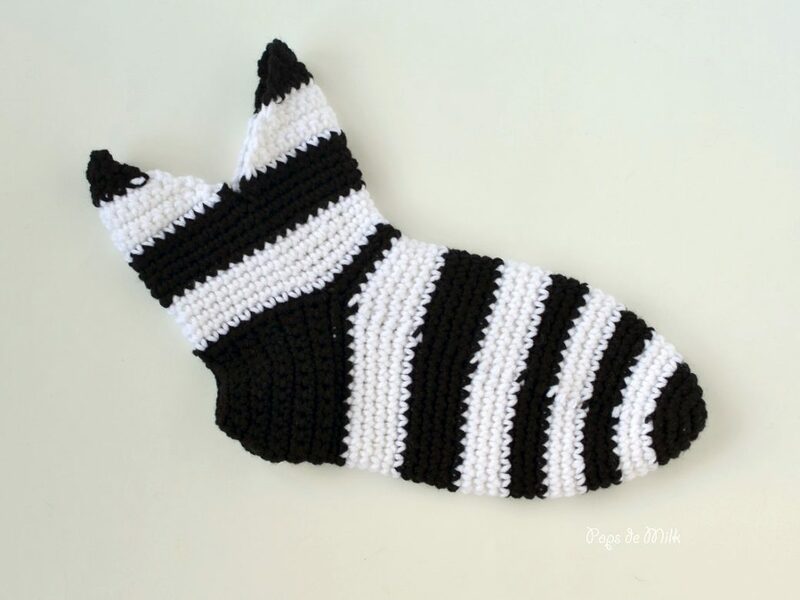 Trying to make this for a christmas gift. Im super excited to be able to gift this to a fellow Tim Burton junkie. But I’m having trouble understanding the heel to ankle transition. Starting with the last 1/2 of row 11 on the heel. What do you mean by join with a slip stitch to the first stitch (sounds like how you’re finishing your rounds) And then in the first round for the ankle am I suppose to crochet a sc around the whole piece? Including the unworked round of the foot, the edges and flap of the heel? I hope you understand what I’m asking. I know it’s a little funky. Perfect, thank you! Possible pattern writing tip: I noticed with the increases you included the number of stitches each round/row should end with. But it wasn’t included when the pattern decreased. 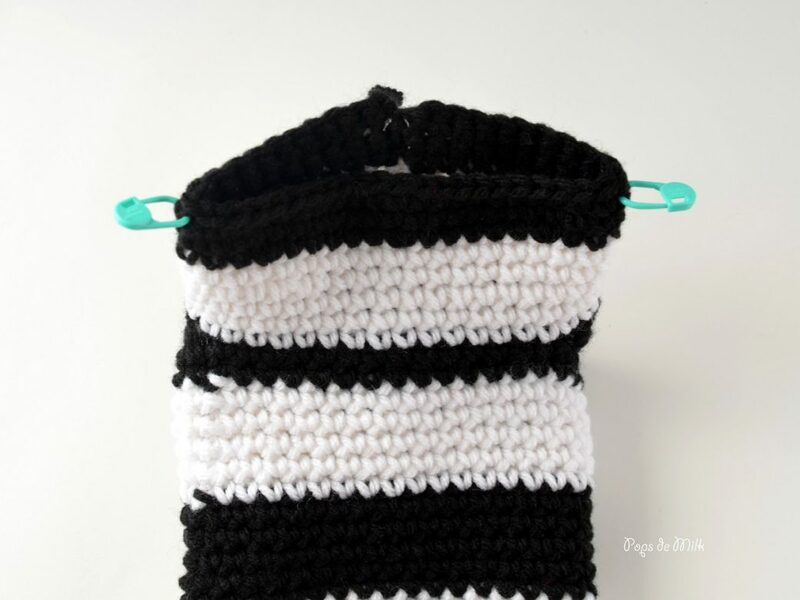 I know that including this would really help me as a crazy OCD crocheter. Instead of counting all the decreases and the subtracting from the original total about 100 times just to make sure I keep ending with the right amount of stitches. Can we tell I’ve messed up big time before? I would rather go crazy and spend 20 minutes making sure I got it right the first time then ha in to go back and fix it. But just telling me how many stitches I’m suppose to have would save me all that crazy. This is just something I would appreciate. Take it, leave it, you just do your rock star pattern making thang.